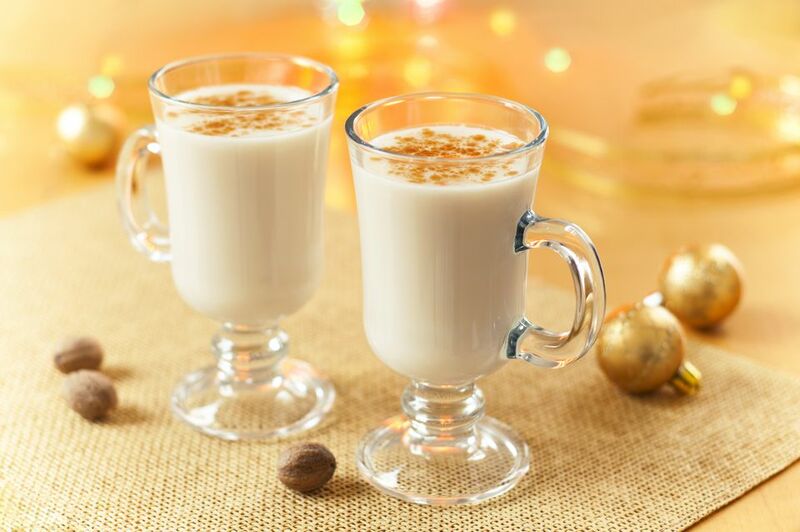 In most episodes of the show, we pair our topic with a craft beer, but in the spirit of Christmas, we opted instead to whip up some homemade eggnog to keep us in the right head space during our discussion of the history of Christmas and the morality of Santa. Since it was homemade, there wasn’t a lot to compare it to, but the general consensus was that if you think you don’t like eggnog because you’ve only ever had the store bought stuff, you should definitely give homemade a try. It’s not nearly as heavy and syrupy as the stuff from the store and not at all chalky. The recipe we used came from TheSpruce.com, so be sure to give them a visit for the full recipe.